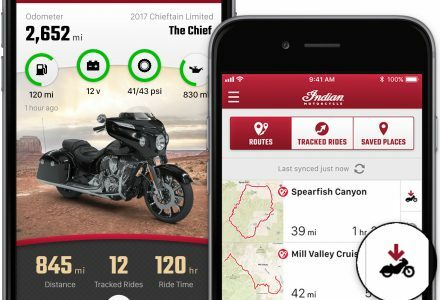 Indian Motorcycle, America’s first motorcycle company, continues to enhance its rider experience with the announcement of an all-new Ride Command mobile phone app and software update. Indian Motorcycle is delighted to reveal the lucky winner of its FTR 1200 prize draw, announcing Parisian, Cyril Casagrande, as the very happy winner and first ever European owner of the much anticipated FTR 1200. 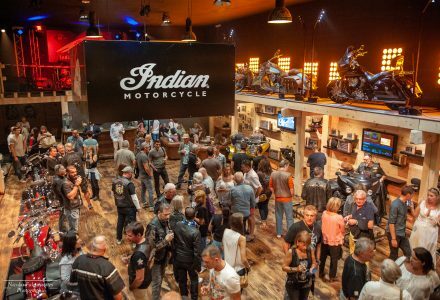 Launching in two significant locations for motorcycling, Indian Motorcycle buyers and riders now have two exceptional destinations to visit with Premium Indian Motorcycles relocating to a new showroom near Nice and the all-new dealer, Indian Valence, opening its doors in Bourg-Lès-Valence. 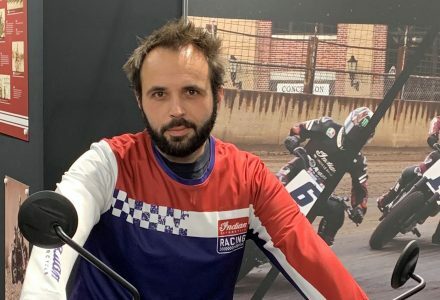 American Flat Track recently communicated a series of rule changes for 2019, designed to increase the competitive balance in the sport. Two of the three rule changes single out Indian Motorcycle and the FTR750, and one of the three unfairly handicaps Indian Motorcycle’s ability to compete.